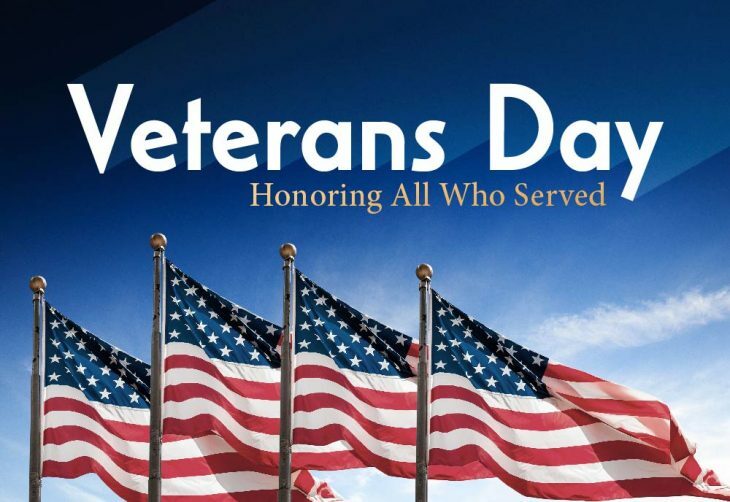 Today’s highly interesting read (11/07/18): Veterans Day: Is It Enough? Veterans Day can be like Mother’s Day or Father’s Day – an occasion to heap praise upon individuals whom we spend the rest of the year ignoring, tolerating or circumventing. A week’s worth of bumper stickers, newspaper interviews, special discounts and grade school essays soon give way to the daily grind.